Stevens Stadium, previously known as Buck Shaw Stadium, was built to host (American) football, soccer, and baseball matches of the Santa Clara University teams. The stadium officially opened on 6 October 1962 with a football match between Santa Clara and Occidental. 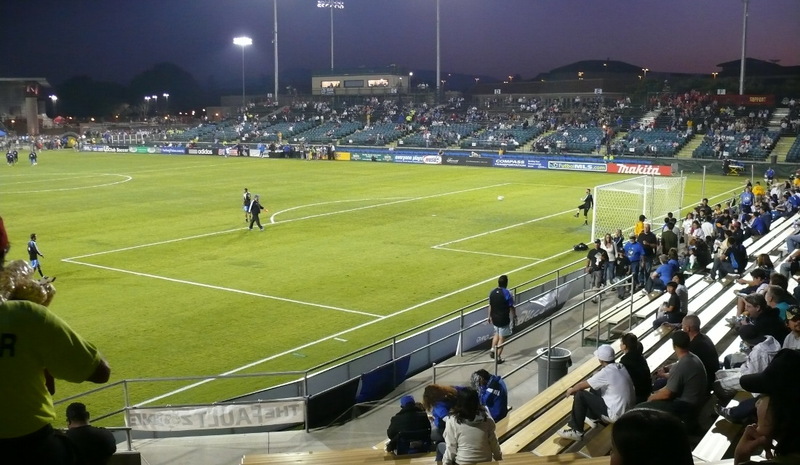 Buck Shaw Stadium was turned into a soccer-specific stadium in 2005, and at the same time extensively renovated and expanded. 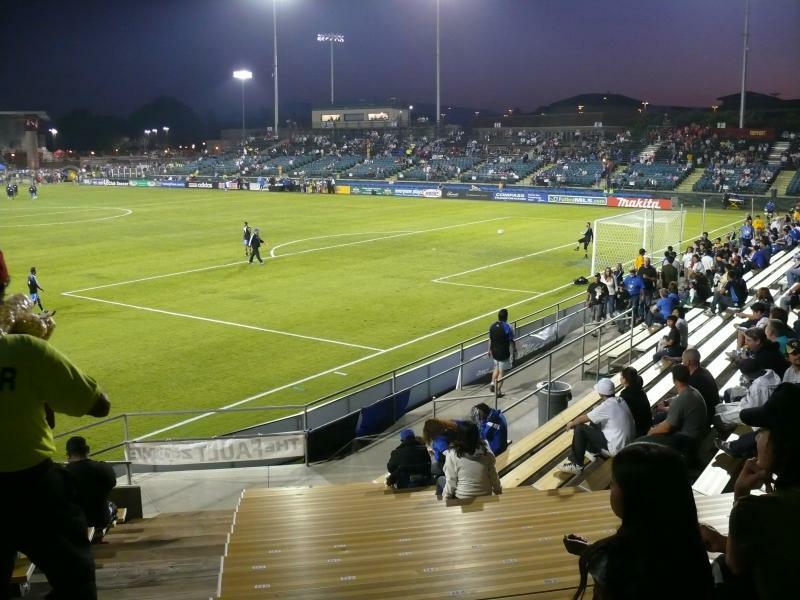 The San Jose Earthquakes used the stadium as their home between 2008 and 2014 when they moved to the new Avaya Stadium. Before, they had played their home matches at Spartan Stadium. The stadium underwent a renovation after the Earthquakes moved out, reducing capacity from just over 10,000 to 7,000 seats. It then also changed name to Stevens Stadium. Stevens Stadium is currently used for matches of Santa Clara University team Santa Clara Broncos. 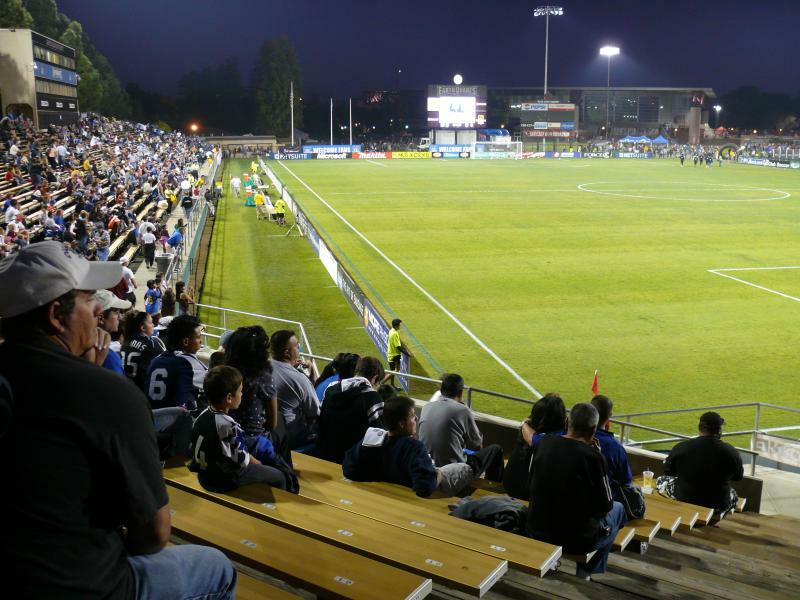 Stevens Stadium is located in the city of Santa Clara, at just over 3 miles from downtown San Jose. The stadium is part of the Santa Clara University campus. If arriving from the Interstate 880, take the Alameda exit and travel north on the Alameda. The Alameda will automatically turn into El Camino Real. The entrance to the Santa Clara University campus lies on the left side of the road. If arriving from the I-280, take the I-880 north and follow as above. Stevens Stadium is located almost across the road from Santa Clara Caltrain Station. The Caltrain runs from San Francisco Station via San Jose to Gilroy. Trains go about once every hour. 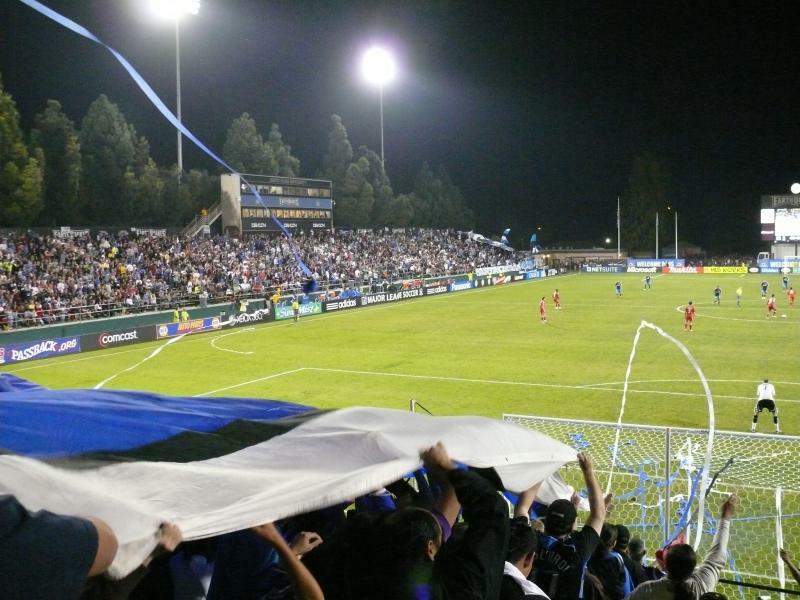 Sjearthquakes.com – Official website of the San Jose Earthquakes. Sanjose.org – San Jose visitor information.